Madee is using Smore newsletters to spread the word online. 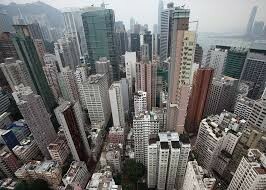 Urbanization is when settlement becomes decreases it's rural characteristics and increases in urban characteristics. 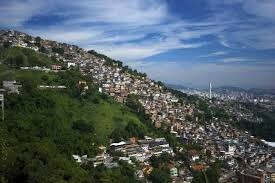 A town is just being populated and doesn't have much of any civilization evidence that is engrossed in greenery. A town is being turned into a city with increased population which means more homes, stores, and schools and decreased greenery. Now a city, the once rural settlement is now littered with new faces and characterization and greenery is a rare find. Urbanization has many benefits and brings many opportunities like.. Along with the positives of urbanization comes negatives like..
Is their any urbanization today? I think urbanization has mostly died down because there is less free land. When we first started to settle in America we took all the land we could from the Indians and we had a continent for a backyard. The more we build, the more dirty the air gets, the more global warming occurs, and more chaos we don't need.